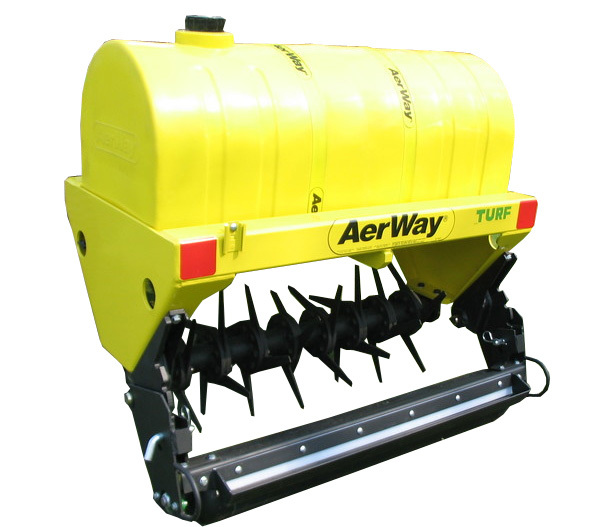 Jerry Pate Company offers a wide variety of Aeration, Cultivation, and Raking equipment to help maintain your turf and other grounds areas in the top condition you demand. From Toro’s full line of ProCore® Aerators, Rake-O-Vac machines, SandPro® rakes, to our line of AerWay® Aerators, we offer industry-leading equipment to best-suit your needs. 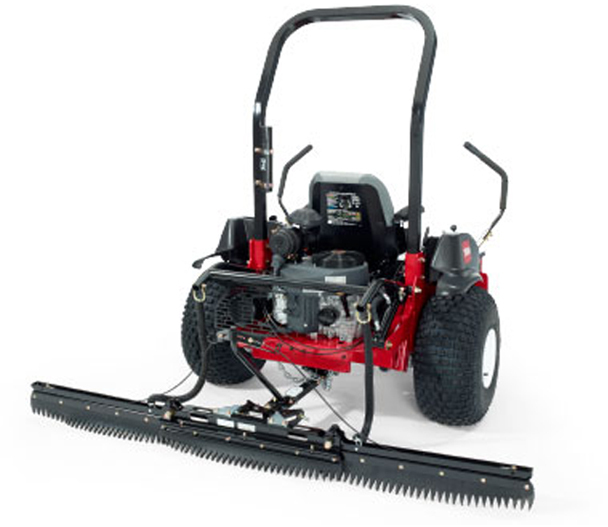 Toro’s ProCore® Series of Aerators have developed a reputation of unmatched productivity, superior hole quality and precision, and innovative and durable design. Whether you require the industry-renowned walk behind 48” ProCore® 648, or a tractor-mounted 98” ProCore® 1298, Toro can meet your needs. The deep-tine ProCore® SR Series and manual tow-behind Turf Aerator are also available to fulfil your specific application. 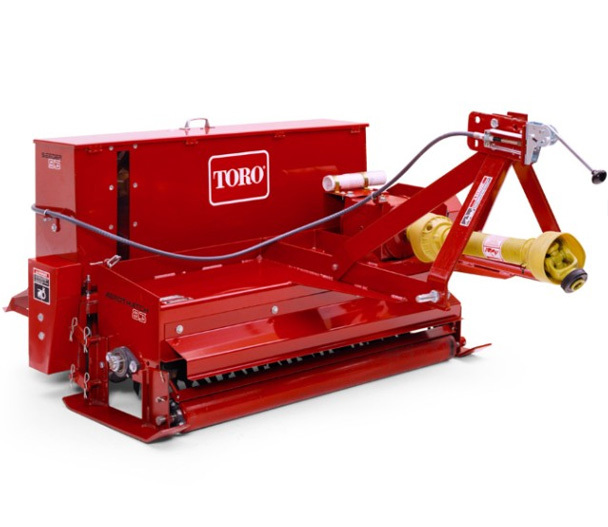 Toro’s line of cultivation equipment, including the ProCore® Processor, Aerothatch 83, and Seeder 93 are available to help make your cultivation more productive, efficient, and effective. 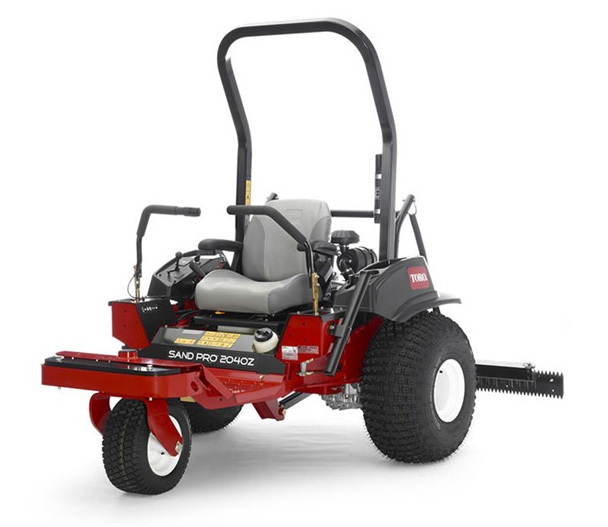 Unlock the full potential of your turf equipment with Toro Cultivation equipment. 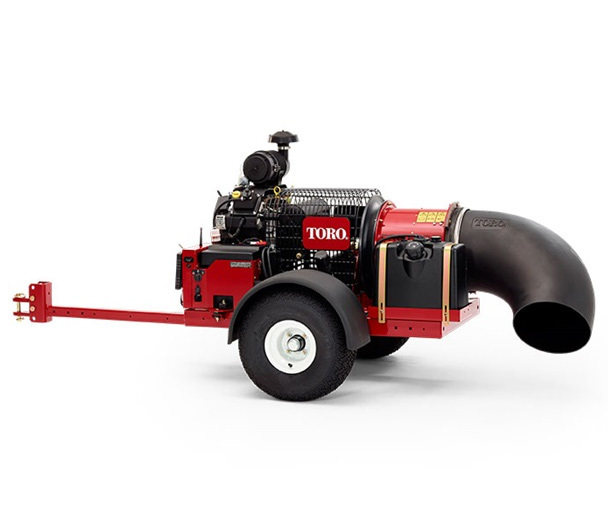 Toro’s Debris management equipment consists of a wide variety of blowers, sweepers, and vacuums. From the PTO-driven, tractor-mounted Debris blower, the Pro Force™ Series Debris Blower, the hydraulic-driven Pro Sweep® Debris Sweeper, The engine-driven Rake-O-Vac® Sweeper Vacuum, to the 6.5 cubic yard PTO-driven Versa Vac® Sweeper Vacuum, Toro has the equipment to fulfil your debris management needs. Toro’s line of SandPro® bunker and infield rakes have provided decades of industry-leading innovation, design, and productivity. With 3 different models available, from the zero-turn 2040z, to the 3040 and 5040, Toro’s line of SandPros® are sure to have a model that best fits your needs and helps accomplish your tasks on the ballfield, in the bunker, or around your facility.